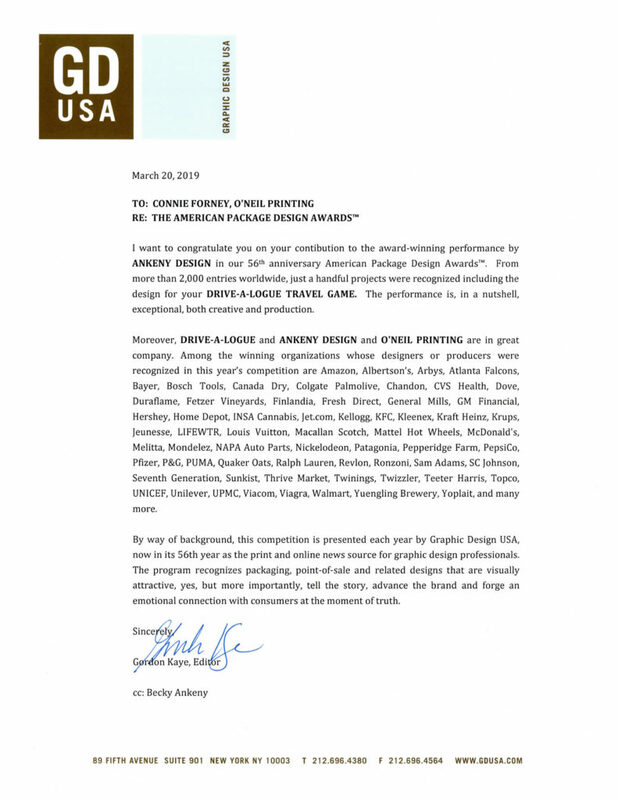 We are excited to announce one of our past projects has been recognized for its amazing design by Becky Ankeny. 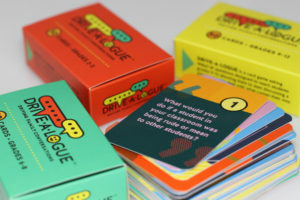 Of 2,000 entries worldwide, Drive-A-Logue was a project recognized by the American Package Design Awards. This competition has been going on for over 5 decades, and we are honored to be included in the recognition of this project! 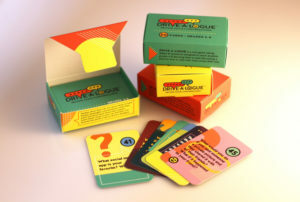 Drive-A-Logue, a card game for families, was created by Youth Awareness and Safety as well as Becky Ankeny Design. Drive-a-Logue is a research-based strategy to encourage meaningful conversations with our students while driving in the car. 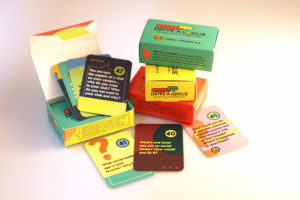 Due to the increase in Arizona’s teen suicide rates this game was inspired to create more dialogue between families so that students can be proactive instead of reactive with the social issues they are dealing with. Check out the card game below!